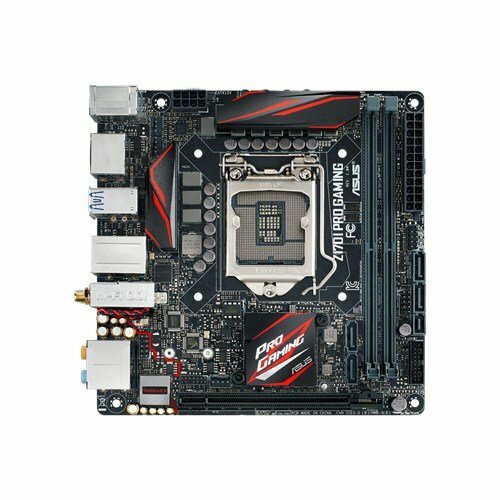 First time building a PC so my description is based on previous experience using office computers and laptops. Wanted a small form factor that looked good and runs well, mainly work and games with option for VR in future. Build inspired by others found on PCPartPicker. Overall very satisfied with the results. Cable management was a huge headache as the ATX PSU blocked most of the lower hole which led to the back of the case. Forgot to buy more fan header splitters as the motherboard had 3 and the PSU only had 1 adapter from the 'Peripherals' cable (required 5 for 4 case fans and 1 water cooler pump). I didn't want to run any from the motherboard if I could help it in order to make it look neater. Thankfully the Strix 1080 came with 2 headers at the end so in the end, I used those and 2 from the board (split into total 3). Temperature is decent (?) for a small case. Played 'DOOM' on max settings and had CPU max temp of 45 deg C and GPU max temp of 67 deg C. Idling at ~35 deg C and 50 deg C respectively (this is with 100% speed settings on the intake/exhaust fans and water pump, the 2 fan headers connected to GPU and those on the GPU itself only come on above approx 60 deg C). 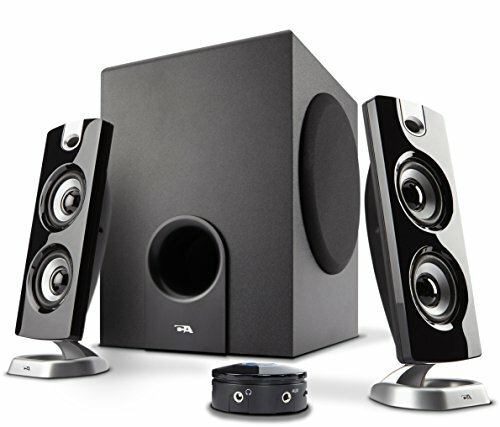 I read that the H60 isn't too great but it was on sale then. The H80i v2 was an initial consideration but I was wary of the stiff pipes. No plans to overclock so this should suffice for now. Very quiet case overall, had to visually check that the fans were spinning at the start to make sure they were even working. Also, after building in this case myself just a few days ago and seeing clean builds with it, I'm really debating switching my personal computer to the Nano S from my Bitfenix Phenom. It does look very neat on the table! Nice to see another Nano S build! :D What is your approx ambient temps for what you shared? My 980ti gets to 83 deg C at 100% :( . Also, is 67 deg C with fan at 100%? How is the GPU noise? Thanks! Ambient temp is 25 deg C. The Gpu is silent and has never had its fans on 100% unless I set it so. Only at 100% do I hear anything out of the case. Loving the build, almost identical to what I'm looking at doing next weekend. I'm reusing my DH-15, however don't have a window so care what it looks like on the inside. I've gone with the EVGA 650W G2 which is 15mm shorter. I'm hoping that makes the difference in the cable management. From all I've read it will work. I'm sorry you bought that SSD. Actually it was the SSDNow UV400 but I could not find it on PCPartPicker. Really nice build man, if I can get mine looking and running half as good i'll be delighted :) ! Picked up one of these cases myself and waiting for a H60 to arrive. Can you tell me which fans are setup as intake and which as exhaust? My GPU is having heat issues and I've no doubt that I've messed up my airflow. Thanks much! Only the fan behind the case is for exhaust, the rest are intake. Seems a bit over pressured positive wise, but the bottom 2 fans don't come on unless controlled by gpu, and very seldom too. I will probably rewire it so that the 2 in front of case remain on with the single exhaust to ensure positive pressure even during idle, leaving the bottom one controlled by the Gpu. Awesome build! What desk is that? 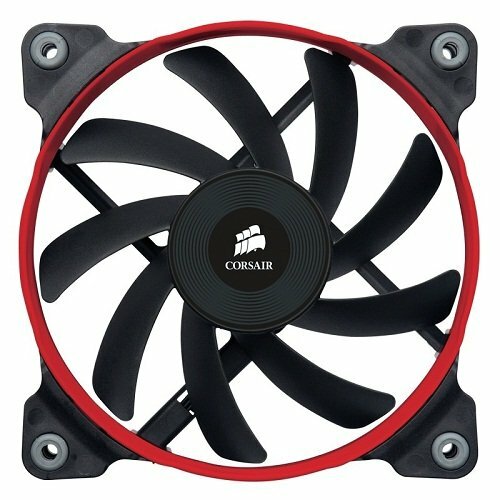 Are the fan mounts on the front 120mm or 140mm? The case provides a 140mm and you have 120mm fans on, so I was wondering. Also planning to do a build with a 6700k and a 1080 strix. 120mm for all the fans. Bought 2 pairs (4). To keep the colour similar, I decided to ditch the fans that came with the case and the water cooler. Thank you! I like the ultra wide screen as it is a better alternative to having 2 screens side by side. Price is the main concern really. I bought it on sale, but probably worth waiting for 4k and higher refresh in the near future. 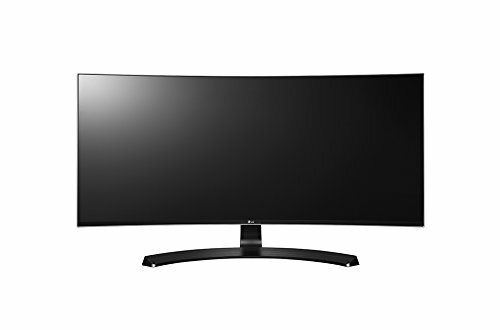 I have no experience on an ultra wide this size and flat, but I have 2 screens at work side by side and I would tilt them inwards for better viewing.